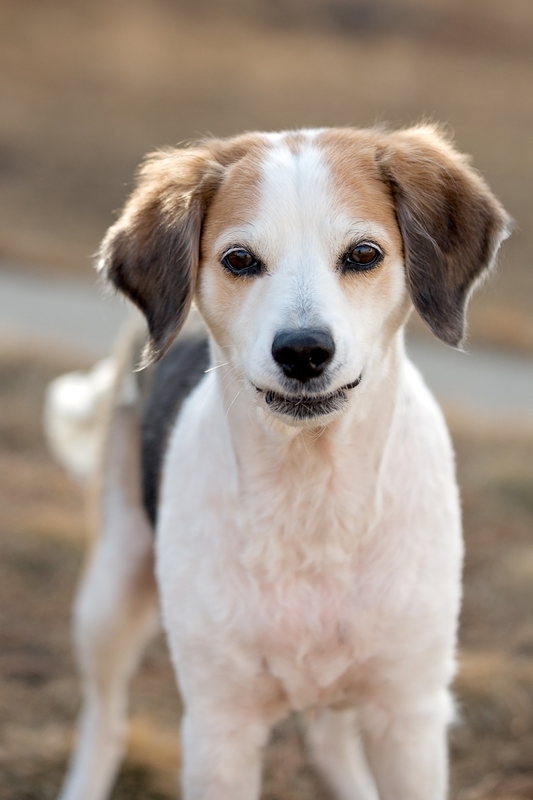 Bella is a sweet 8 year old Springer Spaniel/Beagle cross (we are guessing!) 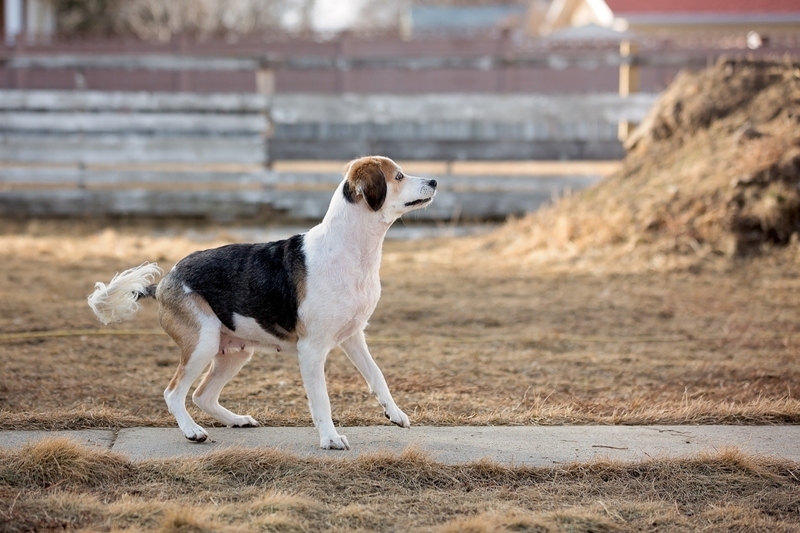 – she is taller than a beagle but with a slighter build than a springer. She had a spa day so while she isn’t a shaggy dog, she usually has longer fur than this as she was shaved. Bella’s had a bit of a rough go these past few months. First she was sold on Kijiji and when her new home went to get her spayed, they discovered she was pregnant and due in just a few days. Sure enough 3 days later 8 beautiful puppies were born. Do you remember the “Big Bang Puppies”? Well, let me introduce their mom. Unfortunately Bella’s mom had some changes come up in her life and could no longer keep her so she is temporarily in our care… until we can find her a new family. It is very clear where the puppies got their fantastic temperaments from… Bella is an incredible dog that will literally have your heart at “Hello”. The best way I can think to describe her is “quietly playful”. If she really is part beagle, she sure didn’t inherit their vocal habits. She loves to walk and run, fetch and tug. She isn’t at all pushy and is a happy-go-lucky girl. In fact, on her Intake Form (i.e. the internal paperwork we complete for each dog that comes in to our care) she is listed as “Perfect”. :) She is good with people, kids, dogs and cats. If you were debating adopting a puppy, but didn’t want to deal with housetraining, teething and all that stuff, please consider Bella. She is just a grown up version of her babies! Are there currently no dogs for adoption then? There is one photo of a dog under the dogs tab but no names of dogs listed above as it says. My husband called to find out which dogs were available and was told to look on the website. but the tab is empty. Shouldn’t they have just said no there are no dogs! Am I crazy? Where should I be looking if not under the “dogs” tab? There is a dropdown menu under “dogs” that has each dog on a separate page. You may have trouble accessing it on a touch screen phone or tablet (I know it acts weird for me) but it should be no problem on the computer… Just hover the cursor over the word “Dogs” and the menu will show up. Is Bella still looking for a forever home? I am looking to adopt a companion for my golden Ryelie and I think Bella would be an awesome addition to our family. Bella has been adopted. 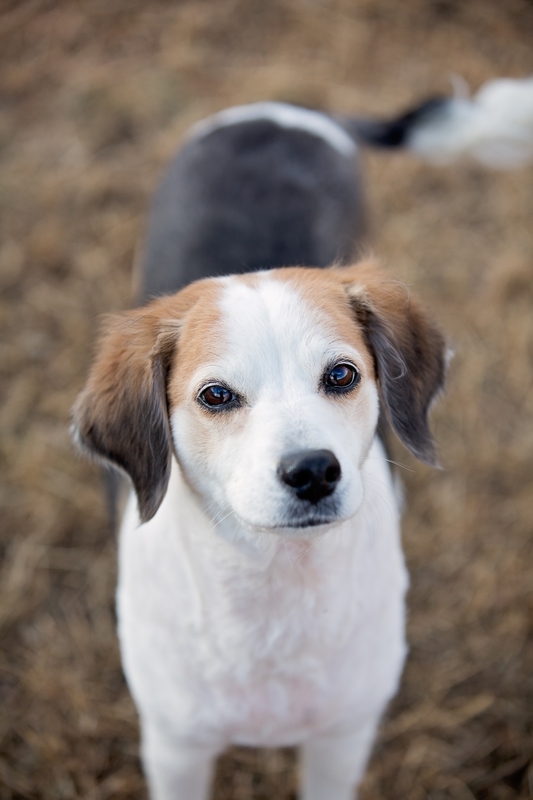 You can find our current adoptable dogs under the “Dogs” tab of our website.